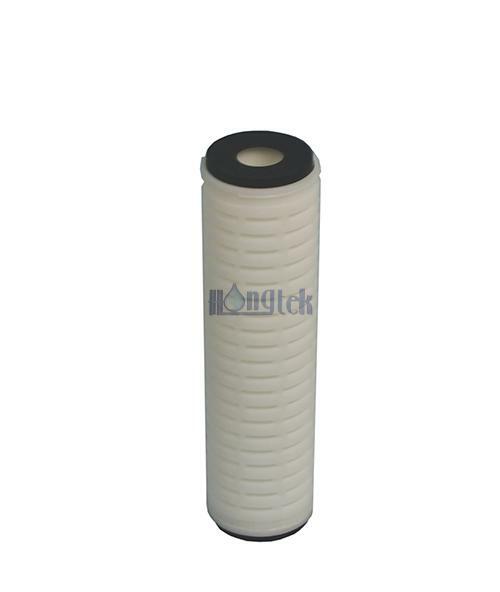 PET Series Polyester Pleated Filter Cartridges Hongtek PET Series Polyester Pleated Filter Cartridges are constructed of pleated Polyester(PET) filter media, central core and high grade end cap. Polyester pleated cartridges are washable and reusable, have low pressure drop and high flow capacity. PET pleated cartridges are produced using 100% synthetic fibers, which are free of binders or adhesives, exhibit highly effective retention efficiency. 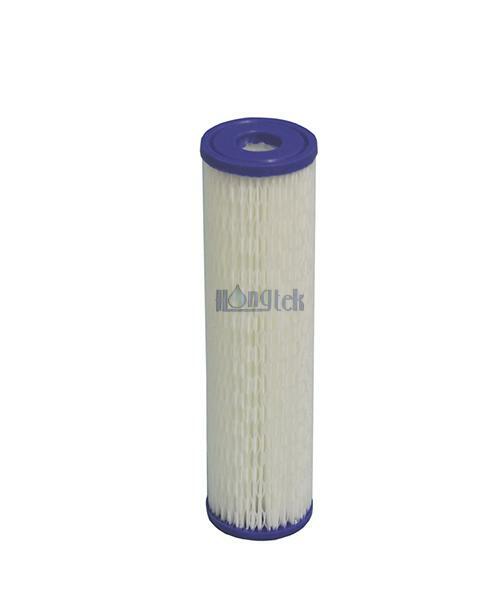 HFB Series High Flow Water Filter Cartridges Pall Ultipleat Replacement HFB Series High Flow Water Filter Cartridges are Pall Ultipleat high flow filters replacement. 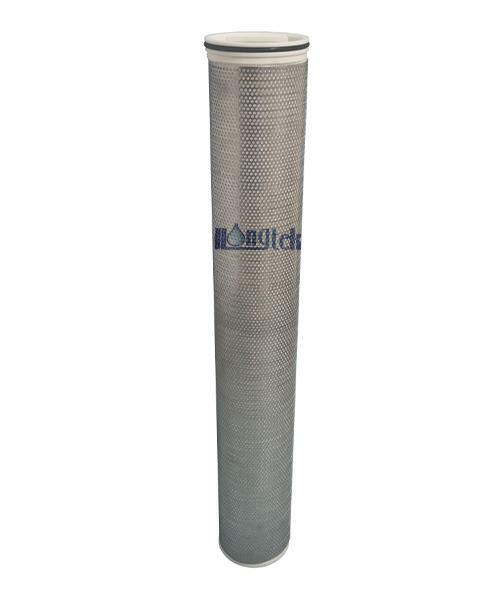 Distinguish between ordinary high flow water filters 10" outer cage, HFB Series high flow filter cartridges are 20" one piece design thicker harder outer cage for better integrity, can withstand higher water pressure, also added central PP core according your requirements. MF Series Pleated High Flow Cartridges Replace to 3M 740 series Filter Elements MF Series Pleated High Flow Cartridges are designed for use as a direct replacement to 3M 740 series elements, reduce the number of normal 2.5" OD filter cartridges save much cost and manpower, longer service life and high dirt holding capacity. 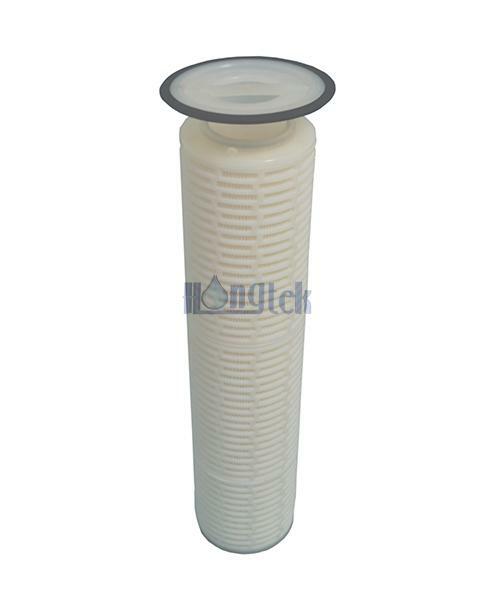 Pleated high flow cartridges are made by polypropylene media, large filter area and high filtration efficiency exceed 99%. 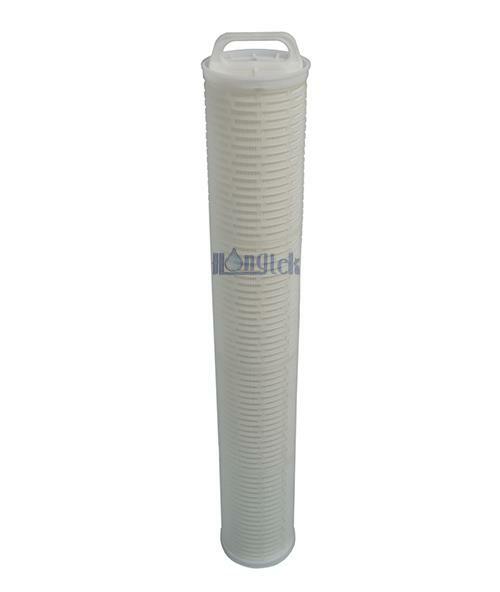 BF Series High Flow Pleated Bag Filters Pall Marksman Water Filters Replacement BF Series High Flow Pleated Bag Filters are made of high quality pleated depth polypropylene, replace Pall Marksman Series filters and easily retrofit into existing Size 1 and Size 2 filter bag housings. 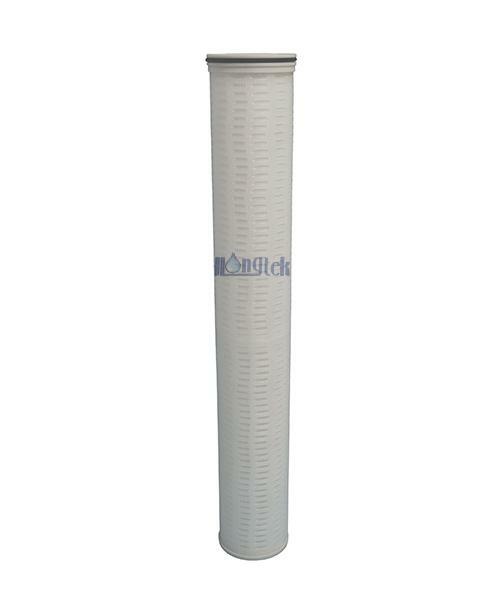 One piece Size 2 high flow pleated bag filters replaces up to 16pcs standard 10"(254mm) depth filters, making change-outs quick and easy.